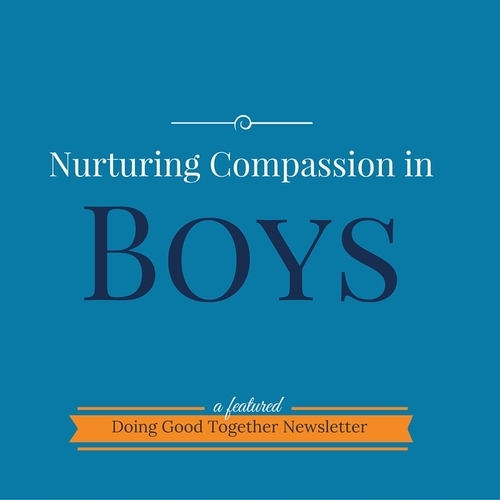 Thousands of parents rely on our free monthly newsletter to re-energize their kindness practices. 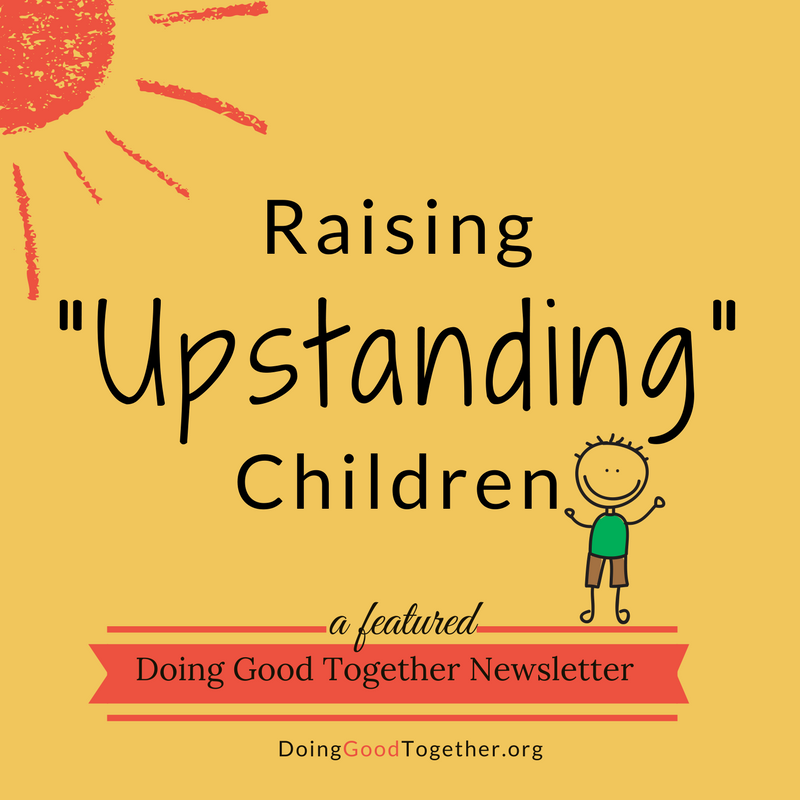 Each issue offers new ways to get children to think of others. You’ll find simple service ideas, kindness-themed book suggestions and pointers for starting discussions with children about specific social issues. We target a different topic each month, such as homelessness, gratitude, charity-centered gift-giving, and child-sized fundraisers. 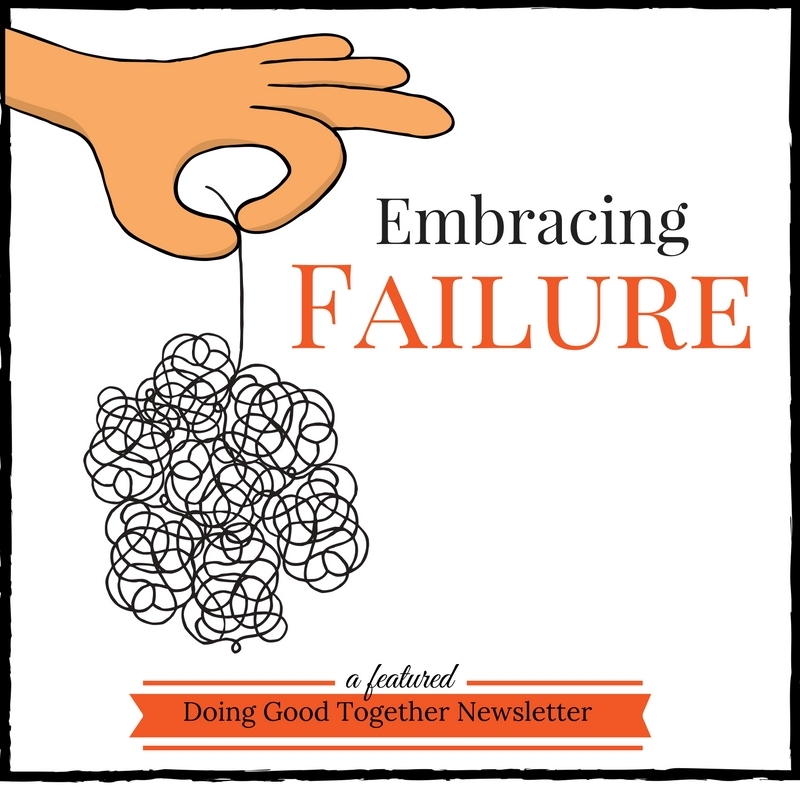 Sign up now, or browse our Doing Good Together™ Newsletter archive to see past issues. DGT™ offers free monthly Family Volunteer Listings you can receive in your inbox. Each month, subscribers in select cities will get a list of opportunities from nonprofits in need of help. Of course, we offer tips and ideas for family volunteering in other cities too! Want to have your city included in our listings? Contact us to learn more about becoming a DGT™ Family Volunteer Coordinator. New from DGT™ - Be among the first to read news from our Blogger, Sarah, with an email update on new posts right in your Inbox. 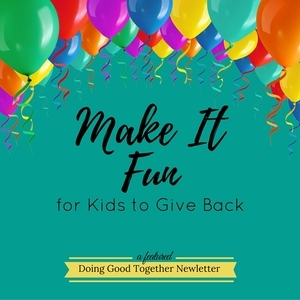 Our Newsletters and Listings are just a sample of the many free resources available, but as with any mission-based programming, we rely on donations, large and small, to share these offerings with more families. If you agree there's value in the information and inspiration we offer, kindly consider offering a tax-deductible donation of $25, or any amount that fits your budget. Thank you!